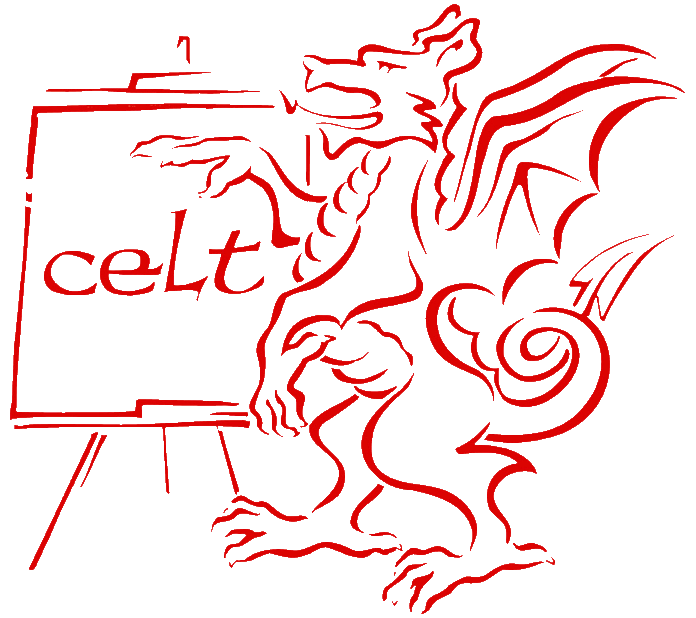 CELT — Centre for English Language Teaching was founded in 1989. 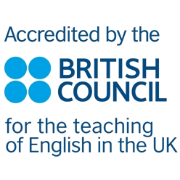 We have been accredited by The British Council since 1993 and we are proud to be the only language school in Wales to be a member of Quality English. 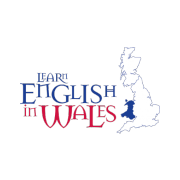 With nearly 30 years’ experience, our school is the longest established independent institution offering English language courses in Cardiff. It is our aim to offer top quality language programmes at affordable prices. We have qualified EFL teachers with several years’ experience. 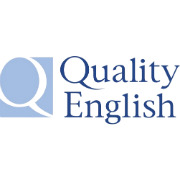 We are the only school in Wales to be a member of ‘Quality English’, an association which selects the best private schools in English-speaking countries. Our students become our family. It is our aim to provide our students with personal care and attention in a homely and friendly learning environment. 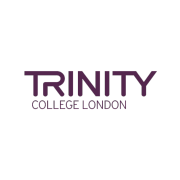 We offer a range of English language courses throughout the year. Find out about all English courses for adults at CELT. Find out about English courses for young learners at CELT. We specialize in tailor-making programmes. 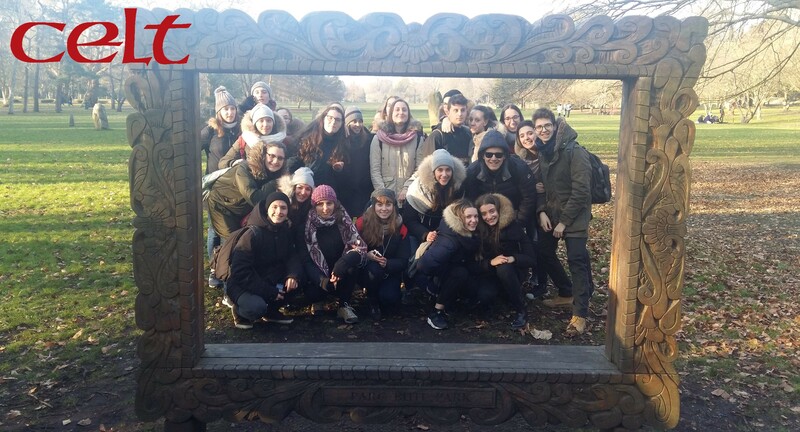 There are many great reasons to pick CELT for your English language study and our students seem to agree. Studying abroad is hard for the majority of people. You need to find the right place with friendly people. These things and much more I found at CELT, a cute small school which is situated in the fairytale city of Cardiff. The school welcomed me with open arms with teachers who focused on my weaknesses. My stay here has given me support and confidence in using English, and I can recommend CELT 100%! I’ve been in the UK for almost 3 years and I have studied in many English language schools. Therefore, from my experience, I can say that CELT school is the best school I’ve ever attended. The teachers are experts in providing the students with the right information depending on the student’s level. They encouraged me to practice more and never give up learning English. 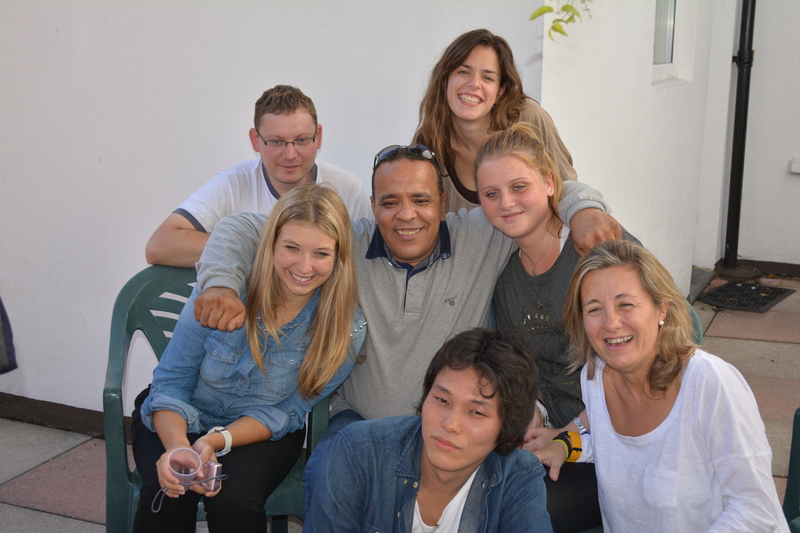 I’m Jaime from Spain, I spent 4 weeks in CELT school and I was living at CELT residence. I enjoyed it a lot. It was a good experience for to know about other countries, other cultures, and the most important, learn a lot of English. It was a wonderful month for me. I would like to repeat it next year. I am Andrea and I am from Italy. I really enjoyed the time I spent here at CELT. I had interesting lessons and I met many different guys from different countries. I really recommend this school to others! Follow the CELT news on our news page or social media.